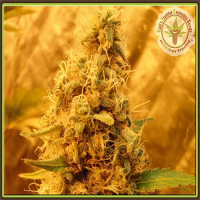 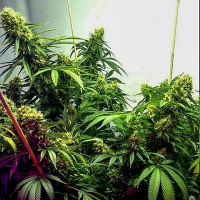 The Magician Feminised by De Sjamaan Seeds is a highly potent cannabis strain that is a heavy, pungent plant that is capable of producing long, solid buds that are glistening with crystals. 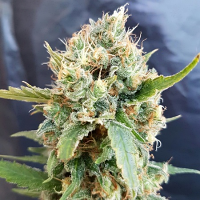 Allowing you to enjoy a happy high, these weed seeds are robust, strong and perfectly equipped to optimise performance at every stage of the production process. 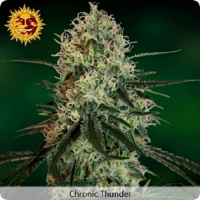 Flowering within 50 to 60 days, these weed seeds respond well to both indoor and outdoor cultivation. 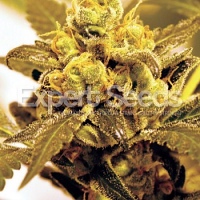 At Sensible Seeds, we supply over 3000 different cannabis strains including The Magician Feminised by De Sjamaan Seeds Our friendly and helpful team is always on hand to answer any of your questions about our weed seed banks – get in touch!